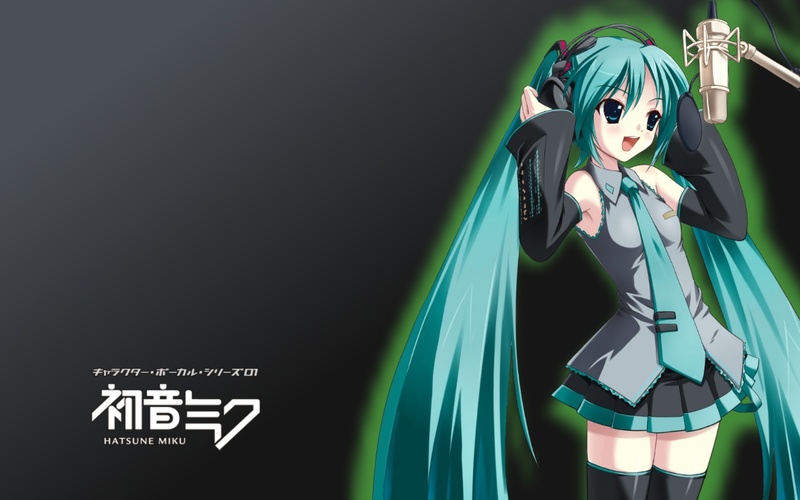 Ever heard of Hatsune Miku (初音ミク)? It is basically a singing synthesizer application with a female voice, developed by Crypton Future Media. Saying it just like that makes it sound kinda professional, but actually it is a really strong and wide marketing icon. I thought it was quite interesting when I made a quick search for its background in wikipedia, that the word “otaku” was not present at all. Actually I like to think of this character as a major otaku icon. It is present in anime, manga, music, video games, and, most surprising of all, it even appears in “live concerts”. Check one of its PV’s below!